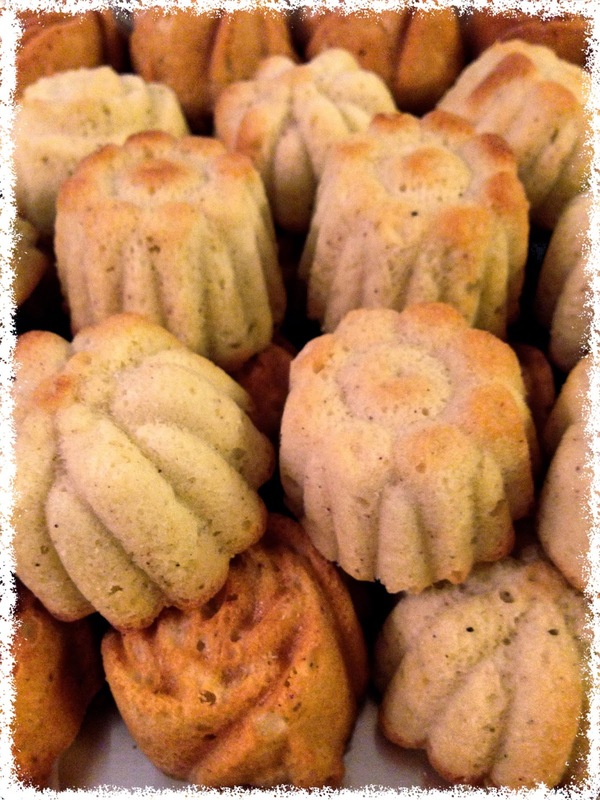 A Taste of History with Joyce White: Newport Lady Cakes: A 19th c. Baltimore Recipe Despite Its Name! 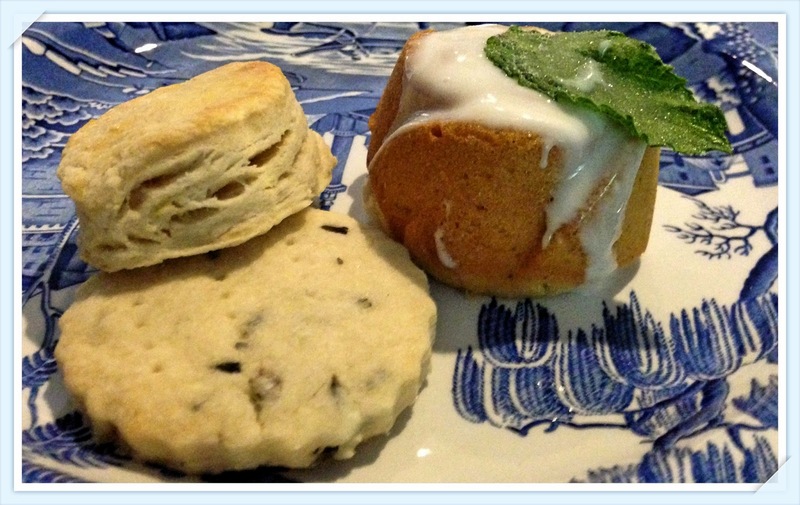 Newport Lady Cakes: A 19th c. Baltimore Recipe Despite Its Name! Mini cakes waiting to be iced. Taking Tea: Teatime Across the Centuries Program! This recipe is one in a collection of 19th c. recipes I found at the Maryland Historical Society. It is a light and moist cake that is lightly scented with nutmeg. Perfect with your favorite cup of tea! Sift a pound of flour, mix with it, a teaspoonful & a half of cream of tartar. Then take a light pound of powdered sugar, half a pound of butter creamed, six eggs beaten separately, a tea cup full of milk & cream, half a nutmeg, half a teaspoonful of soda. Mix well together, & bake slowly for half an hour. Grease a tube or Bundt pan and set on a baking sheet. Sift together the flour, baking powder, and nutmeg. In a large mixing bowl, cream the butter and powdered sugar. Then, add the eggs, beating after each addition. Then, add the dry ingredients and the milk, alternately. If the batter is excessively dense, add a bit more milk. Bake 45-60 minutes, or until cake is golden and springs back to the touch. Dust with powdered sugar or glaze with a royal icing of your choice. Also, you may top with fresh fruit, fruit sauce, and/or crystallized mint or flowers. The cake is on the right, iced with mint. Sorry, on the right! It's a bit early for me this morning. Now I've had my tea and should not be confusing my lefts and rights for the rest of the day (hopefully!). Thanks for the correction. All fixed now.